ASX- listed Cloud hosting provider, Bulletproof (ASX:BPF), has purchased New Zealand Cloud services company, Cloud House. The deal is worth $NZ1 million up front, with the possibility a further $NZ4.2 million to be paid in a 50/50 split of cash and shares based on performance until mid 2017. Cloud House is New Zealand’s largest AWS advanced consulting partner, with offices in Auckland and Wellington. The acquisition adds $NZ3.5 million in annualised revenue and about $NZ500,000 of current run-rate EBITDA to the Bulletproof portfolio. More importantly, the purchase expands Bulletproof’s AWS offerings to the New Zealand market in capacity and licensing from shared suppliers. As part of the deal, the owners of Cloud House will also join the Bulletproof management team. Bulletproof chief executive, Anthony Woodward, said the work the two companies had done together in the past and the positive relationship informed the decision to acquire the company. 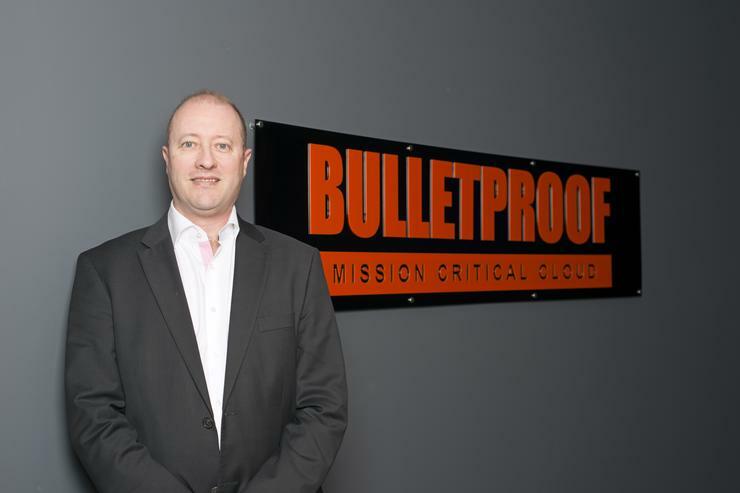 Bulletproof was the first Australian company to be named and AWS Premier Partner and was recently named an AWS Managed Service Partner. The company said the deal will assist existing Cloud House customers by providing increased benefits from Bulletproof's certifications. Cloud House co-founder and chief executive, Scott Judson, claimed the product offering resulting from the deal would disrupt the New Zealand market. “The acquisition brings to New Zealand the first AWS premier partner, making us one of eight top tier AWS partners in Asia Pacific,” he added. This is Bulletproof's third acquisition, after buying Panthacorp in 2014 and Infoplex in 2015.